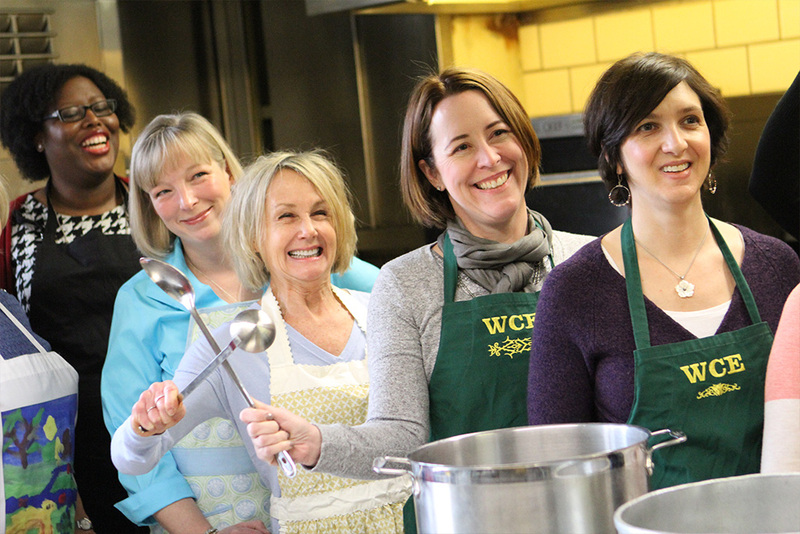 Are you looking to join a community of women focused on giving back and having a great time? 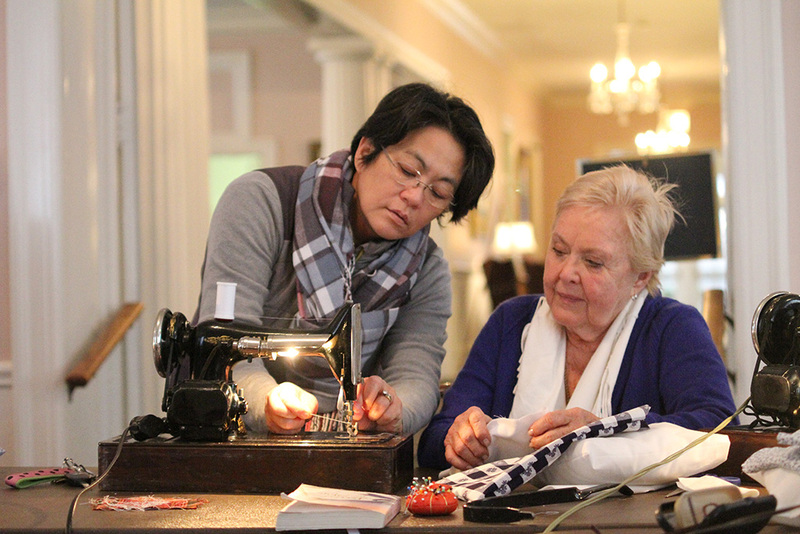 The Woman's Club of Evanston has been connecting women behind a shared purpose of volunteerism, social empowerment, and community support for over 125 years. Come join us. 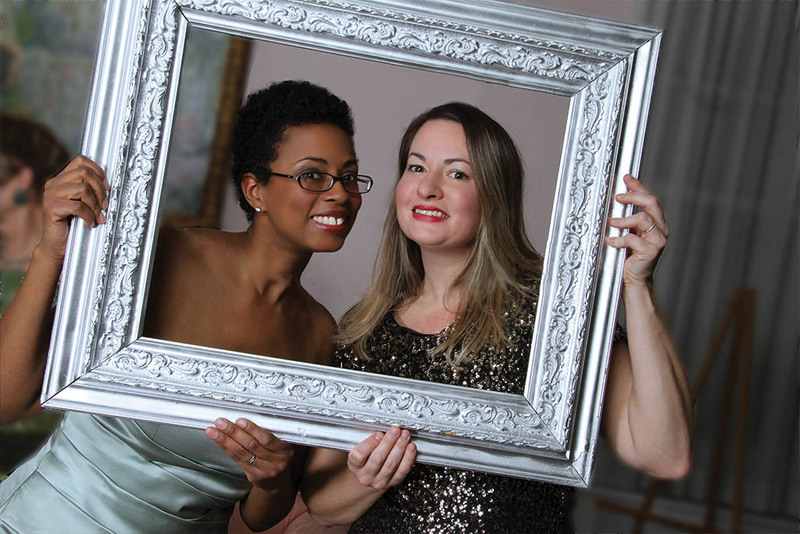 Consider the Woman’s Club of Evanston for your private party, corporate or community event. "Casino Night -The House Wins!" Join us on May 4 for a night of glamour at our 1920s speakeasy and have a roaring good time! Where passionate women support their community while building friendships and leadership skills. Are you looking to join a community of women focused on giving back and having a great time? 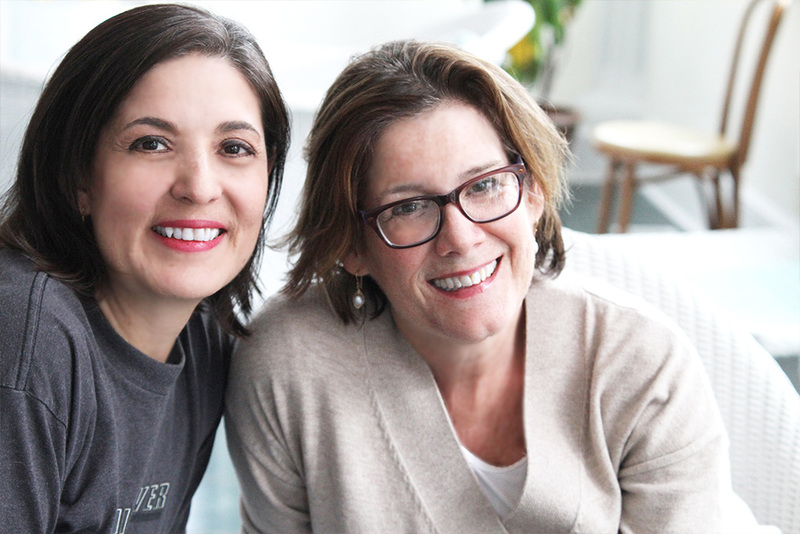 Membership in The Woman’s Club of Evanston is open to ALL women. Consider the Woman's Club of Evanston for your wedding and reception, private party, corporate or community event. Membership in The Woman’s Club of Evanston is open to ALL women. Informal membership events are held throughout the year. Are you looking to join a community of women focused on giving back and having a great time? As a member, you’ll interact with enthusiastic and dedicated women in service and social settings as well as serve the greater community.